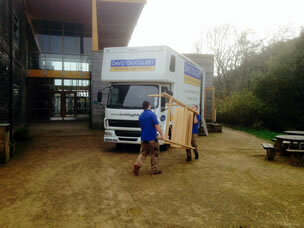 David Duggleby Movers and Storers will carry out your office and business removal with minimum disruption. Whether you are moving offices internally or changing your business premises we can ensure you experience the least possible down time. Planning is crucial for a smooth office and business move. We will comprehensively plan the day and can also offer our packing services to allow you to concentrate on your business. 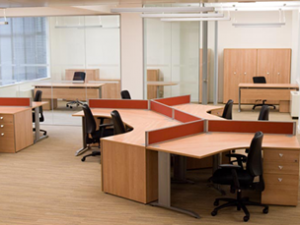 Our technicians can fully dismantle your office furniture and reassemble it in your new location. Our unpacking service can be arranged to put your office back to full operating capacity with no loss of down time. There are occasions when businesses need to store items, both long and short term. You may be having a refurbishment or are temporarily over stocked. David Duggleby Movers and Storers can cater for your commercial storage needs at our CCTV-protected, modern and insured storage warehouse in Scarborough.